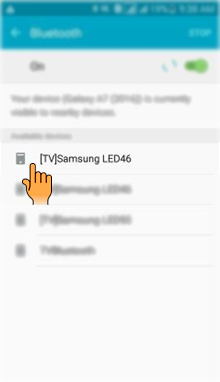 How to pair Bluetooth device in Samsung Galaxy A5-2016(SM-A510FD)? 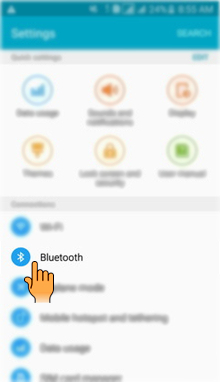 Bluetooth is a wireless method used to connect a variety of electronic devices together. It has become the most popular method of connecting wireless devices together. c). 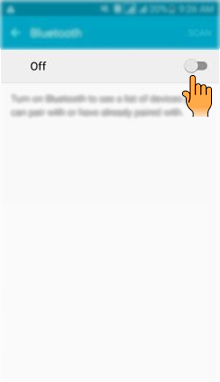 Select and tap on Bluetooth settings. d). Tap on the Switch to enable it. e). 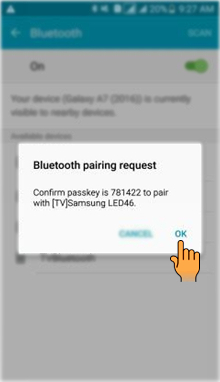 Select and tap on the Bluetooth device you want to pair with. 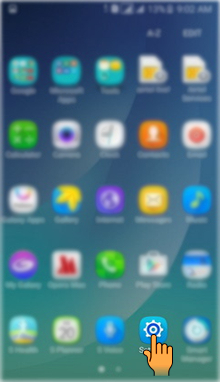 CLICK HERE to configure Mobile hotspot in Samsung Galaxy A5-2016 ( SM-A510FD ). 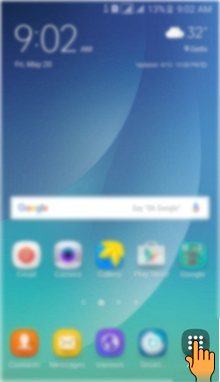 CLICK HERE to enable Wi-Fi in Samsung Galaxy A5-2016 ( SM-A510FD ). How enable the Flash notification in Samsung Galaxy A5-2016(SM-A510FD)?